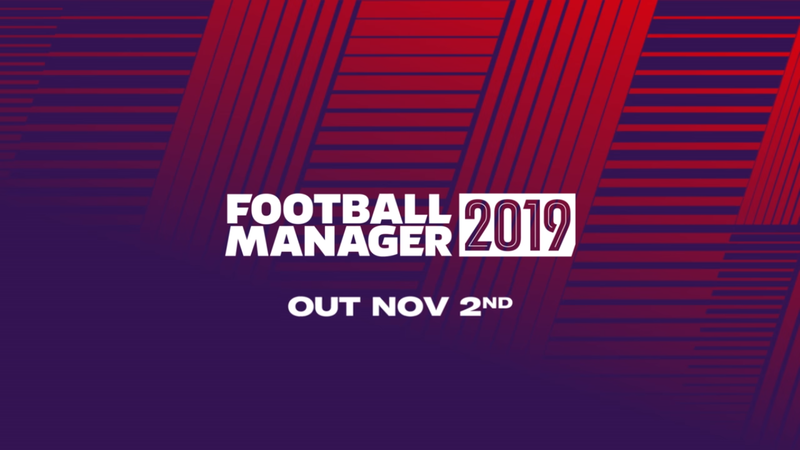 It has been confirmed that Football Manager 2019 will be released on November 2, 2018. Football Manager 2019 will cost £37.99 in the United Kingdom (€54.99 in Europe), which means that the price remains the same as Football Manager 2018. Those who pre-purchase the game via Steam before the November 2 release date will avail of a 10 percent discount, meaning that the game will cost £34.19 (€49.49). We do know that Football Manager 2019 will feature the proper names of German clubs after the game’s developers secured Bundesliga licensing. So RBL will now be RB Leipzig, BMG will now be Borussia Monchengladbach and so on, giving German football fans a more authentic experience.